Optique is very excited to offer the exciting new Enchroma lens technology. 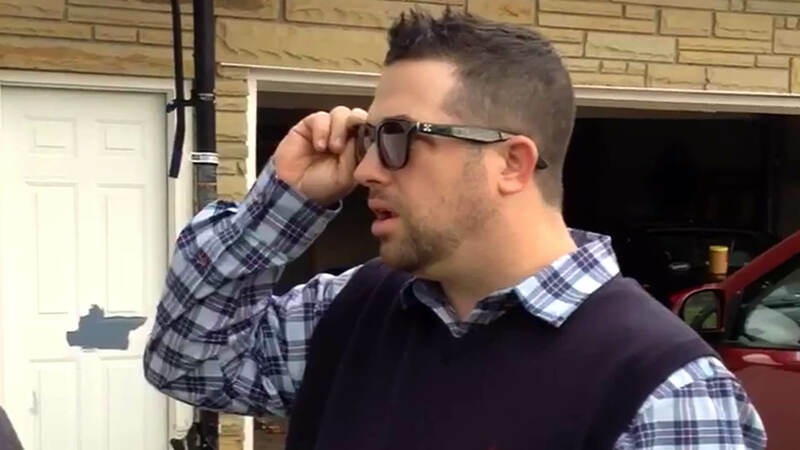 The only specialty eyewear available to help alleviate red-green color vision deficiency. Allowing countless people to finally discriminate between two of the most important primary colors. 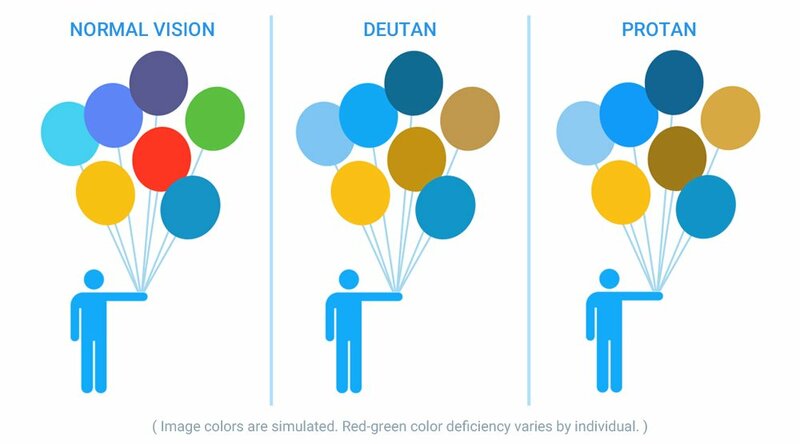 Color blindness, or color vision deficiency (CVD), is a condition where a person is unable to distinguish certain shades of color. The most common color confusion occurs between reds and greens, with CVD individuals often thinking they are the same color. Color vision deficiency (CVD) affects millions of people worldwide. Men are most commonly affected with 1 in 12 having some form of CVD while the prevalence in women is 1 in 200. Most people who suffer from CVD are not blind to color, but have a reduced ability to see them. People with red-green CVD see the world differently. Their red and green photo sensing cells (cones) in the retina have more overlap than normal making them unable to see certain colors. Reds and greens often look the same and appear to be muddy brown in color. At Optique we carry the most popular Enchroma styles in our office, both prescription and non-prescription are available. You can stop by and try on the glasses and see the impact for yourself. 80% of people with a red-green CVD will see an improvement in their color perception while wearing Enchroma glasses. The effect can be instantaneous for some people while for others the impact will be more subtle and take a week or two to become noticeable. 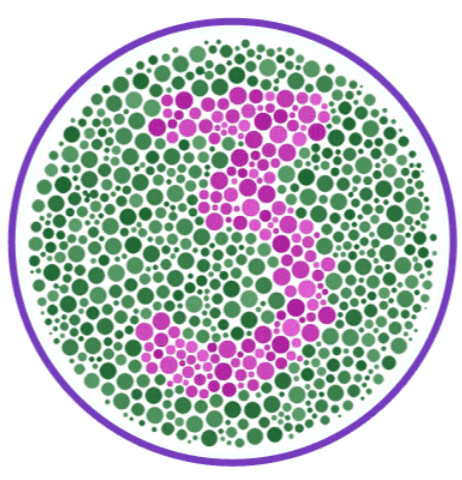 We encourage everyone to take the color vision test on the Enchroma website which will help pre-determine your candidacy. It is important to note that Enchroma lenses do not cure color blindness or allow wearers to pass standardized color vision tests. If you do decide to come by our practice to try on the Enchroma glasses, please call ahead and arrange a time so we can help optimize your experience with theses lenses. It is important to note that 20% of CVD patients who try Encrhoma lenses have a “wow” moment and for 20% of patients there is no impact. The 60% in the middle will have a range of experiences. That being said we encourage those with CVD to try Encrhoma lenses for themselves to see how their world is affected by this amazing technology.